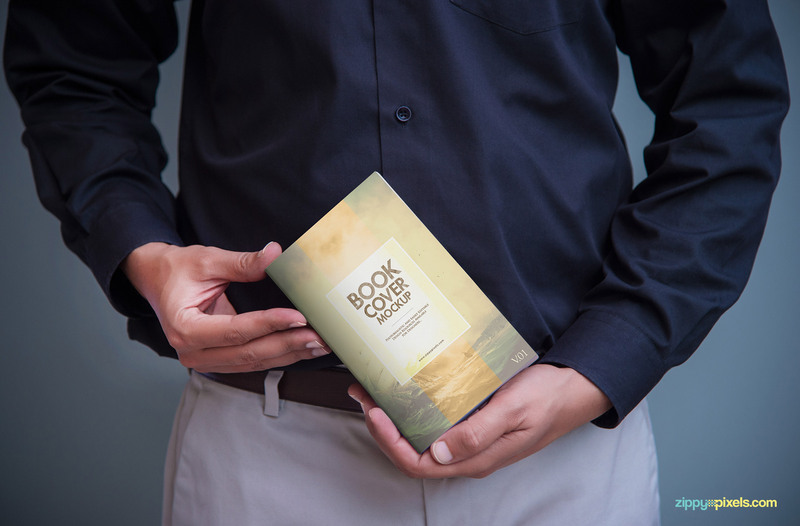 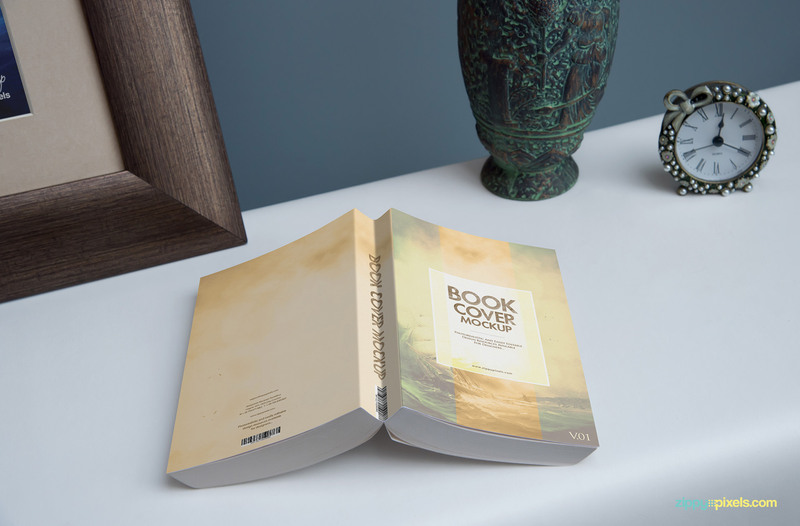 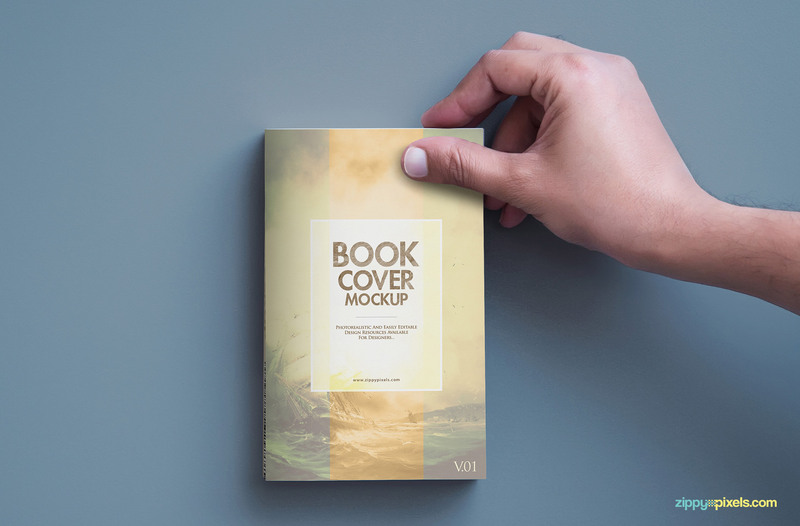 Our softcover book PSD mockups are great to showcase your cover designs for ebooks, print editions of novels and paperbacks. 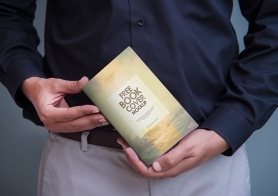 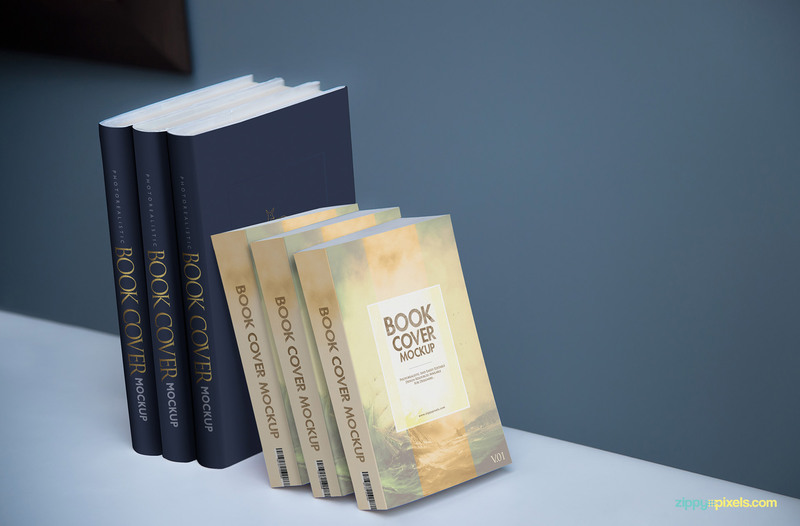 Deliver your clients with beautiful presentation images of their cover designs printed on real paperback books. 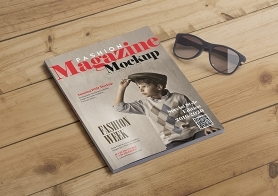 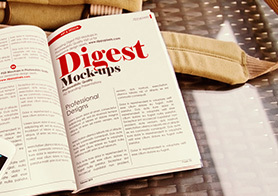 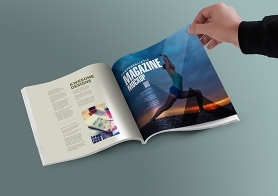 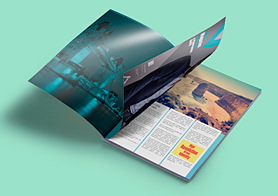 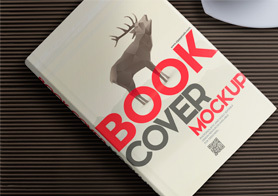 All 14 mockups are based on professionally taken photographs of real paperback novel in various cool styles and poses. 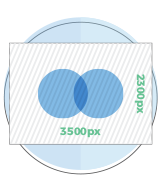 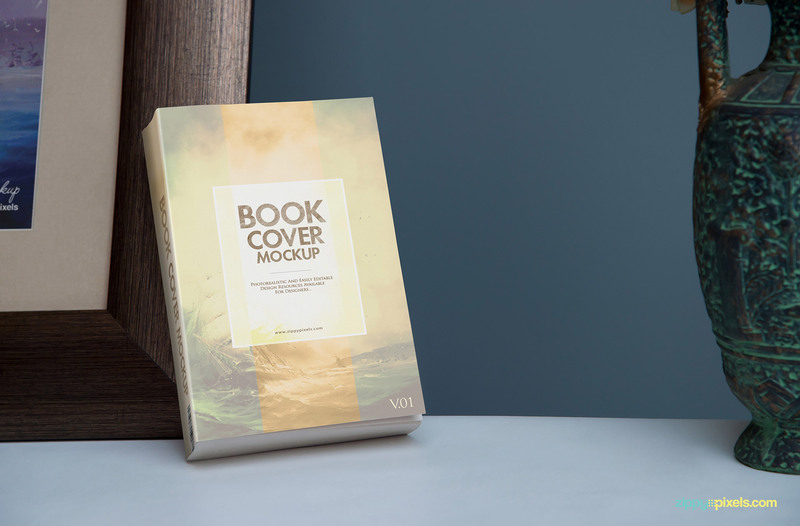 We’ve also tried to add extra value by including hardcover books in a couple of mockups and customizable backgrounds. 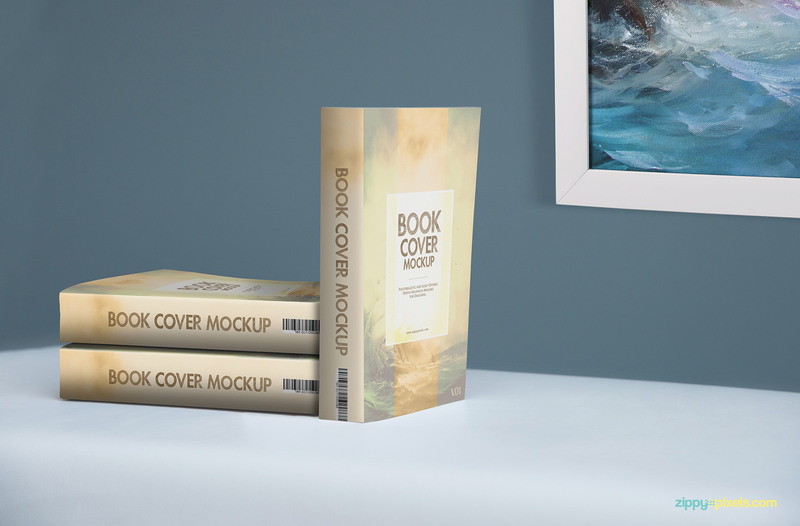 The wall you see in these mockups can be customized with colors and even textures of your choice. 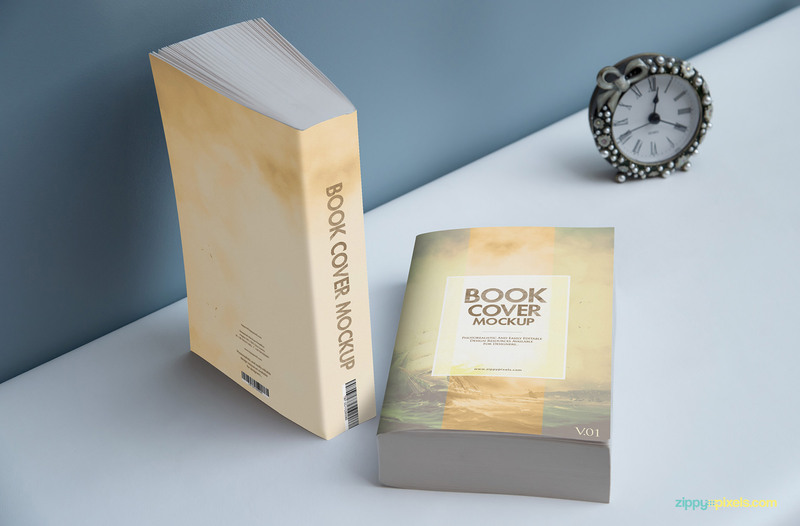 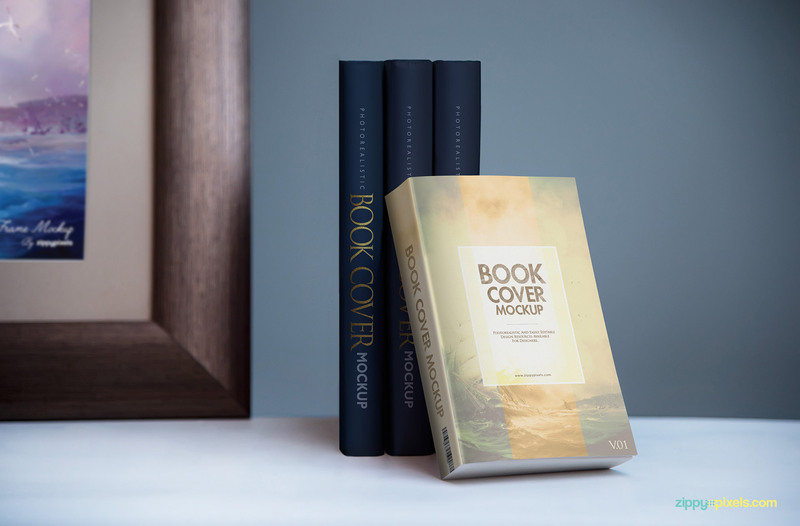 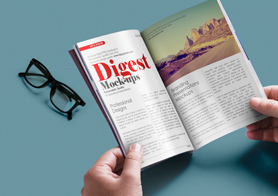 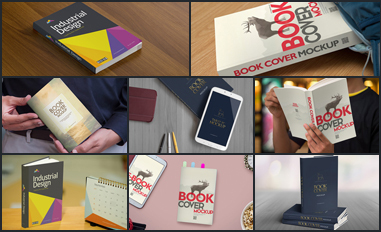 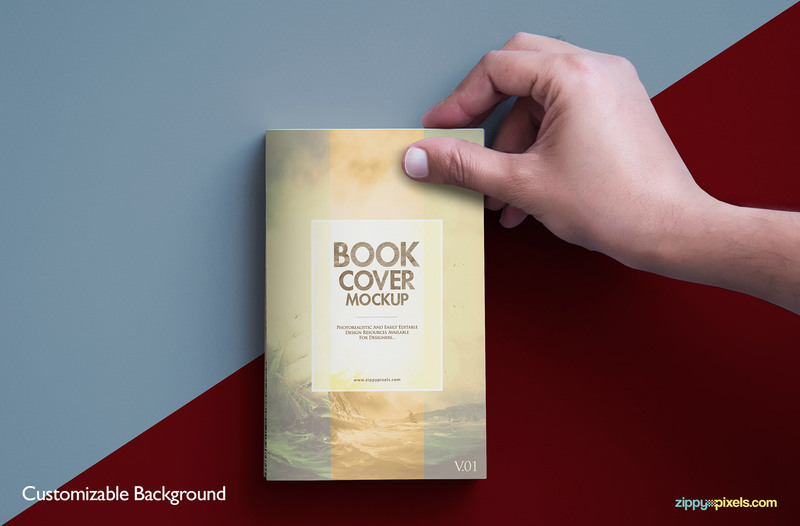 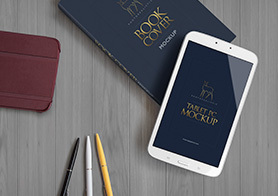 Download these book cover mockups as layered PSD files equipped with smart object layer and start delivering photorealistic presentations in no time. 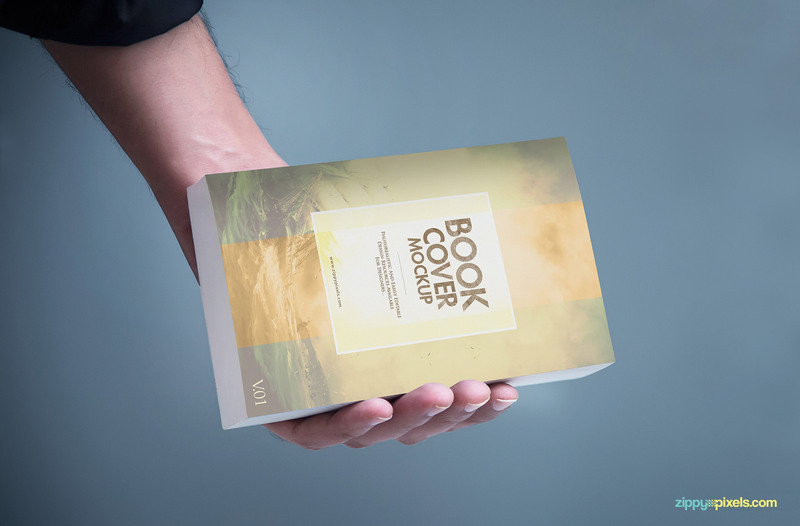 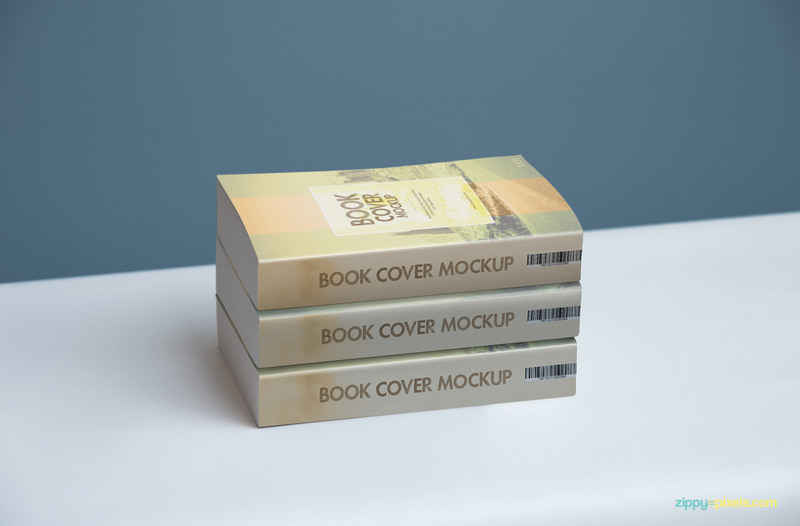 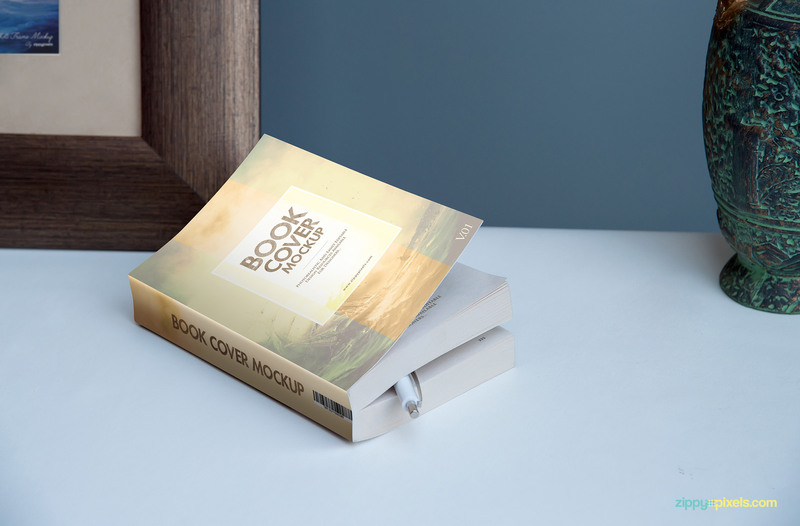 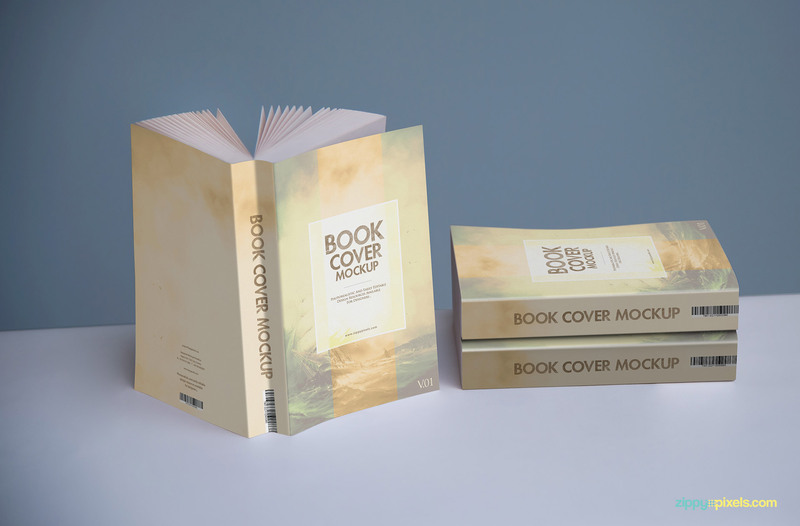 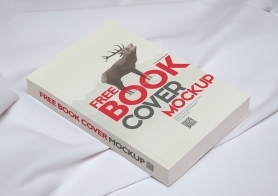 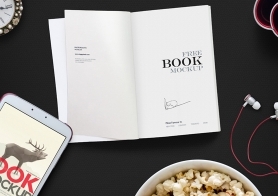 Book cover mockup PSD showing your full cover design of ebooks, novels and softcover books. 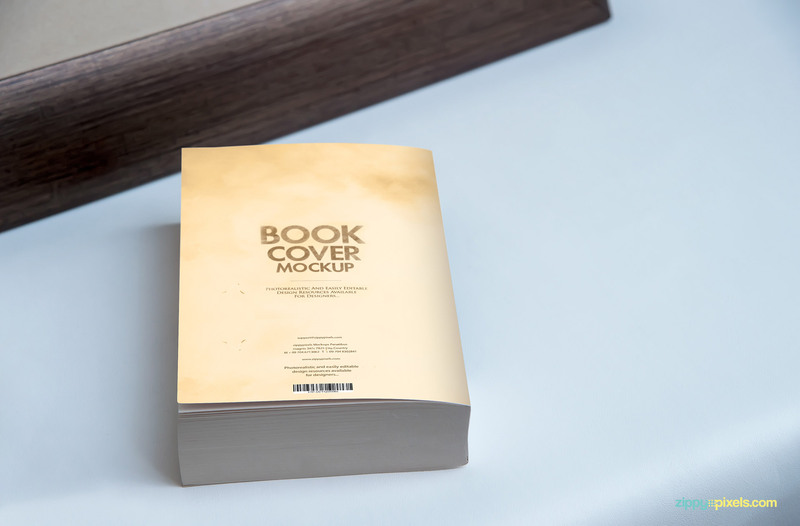 Photorealistic book mockup showing a paperback novel lying against the wall. 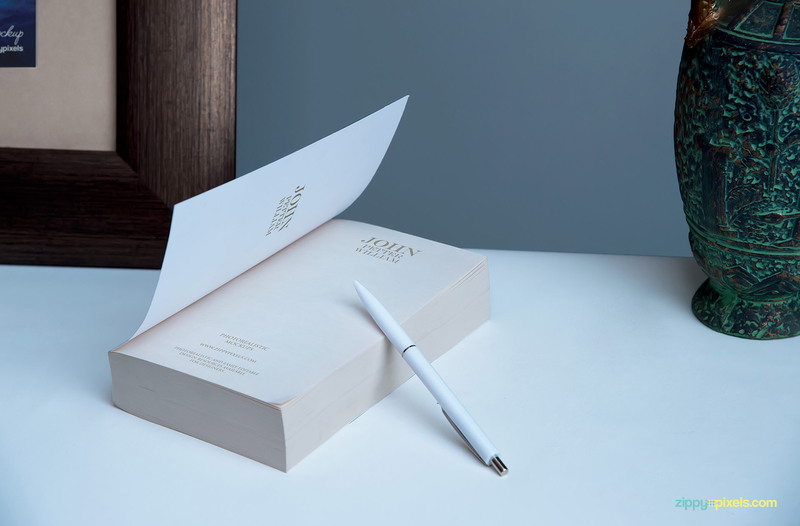 Top down view of paperback novel with a pen inside it.